Throughout its history, the Wright Amendment has been a shackle to the otherwise wildly successful operation at Southwest Airlines. Over the course of its nearly 43 years of service, Southwest has gone from serving just Dallas, Houston, and San Antonio to being the largest domestic carrier in the US. 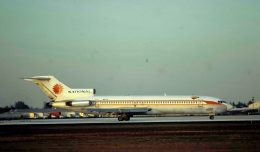 And yet the airline has been severely restricted from operating outside of Texas and its neighboring states from its home airport since 1979. That will all change later this year when most of the remaining bits of the Wright Amendment are finally removed, freeing Southwest to fly almost any domestic flight it chooses to. 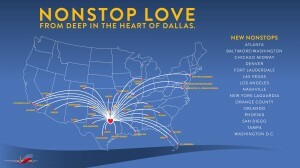 Prior to being repealed beginning in 2006, airline service from Dallas Love Field (DAL) was limited to just a handful of states. Initially, only flights to the four states neighboring Texas were allowed. Furthermore, no connecting tickets could be sold beyond those states. Over the years, this limitation was expanded to include Alabama, Mississippi, Kansas, and Missouri between the mid 1990s and mid 2000s. Finally, in late 2006, a repeal was passed. The repeal allowed connecting tickets beyond the perimeter imposed by the Wright Amendment to be sold, effective immediately. It also allowed the ban on nonstop flights beyond the limit to be lifted on October 13, 2014, eight years after the repeal’s effective date. In exchange for repeal of the amendment, the number of gates available for use as DAL was limited to 20. Also, only flights to destinations within the United States will be permitted. In preparation for the full repeal of the Wright Amendment, Southwest Airlines announced earlier this morning which new routes will be served nonstop from Dallas beginning this fall. In all, 15 new destinations were announced, on top of the 16 destinations it currently serves. However not all of the changes will happen at once. 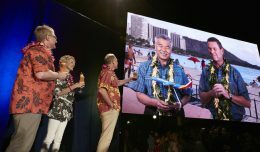 Instead, Southwest is adopting a two-tiered approach to adding the new destinations. 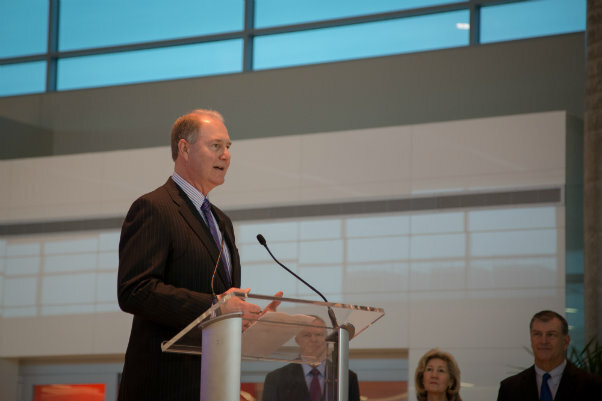 First to be added will be flights to five of Southwest’s largest focus cities. Baltimore (BWI), Denver (DEN), Las Vegas (LAS), Orlando (MCO) and Chicago Midway (MDW) will all see nonstop flights added on October 13th. The second round will be added on November 2nd, with an additional 10 flights. Three of those will be the remainder of Southwest’s 10 most served cities: Atlanta (ATL), Phoenix (PHX), and Los Angeles (LAX). 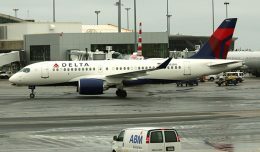 New York City’s LaGuardia Airport (LGA) and Reagan National airport in Washington DC (DCA) will also see new service. Southwest was a recent recipient of takeoff and landing slots at both of those airports. Southern California will also see flights to San Diego (SAN) and Santa Ana-John Wayne Airport (SNA), in addition to the LAX flights. 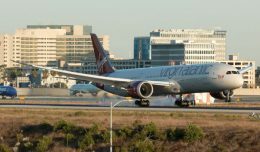 Meanwhile, Florida will see Tampa International Airport (TPA) and Ft. Lauderdale International Airport (FLL) added on top of the MCO flights. Flights to Nashville, Tennessee (BNA) will round out the 15 new routes. Today’s announcement only covers which routes will be served. A further announcement will be made in May regarding the actual schedules that will be flown. The airline gave no indication of how many flights each of the new cities would see on a daily basis. Af course these new flights won’t come without cuts being made elsewhere. 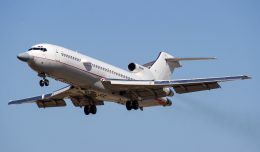 It is widely expected that at least a few of the flights between Dallas and several cities within the Wright zone will be eliminated. 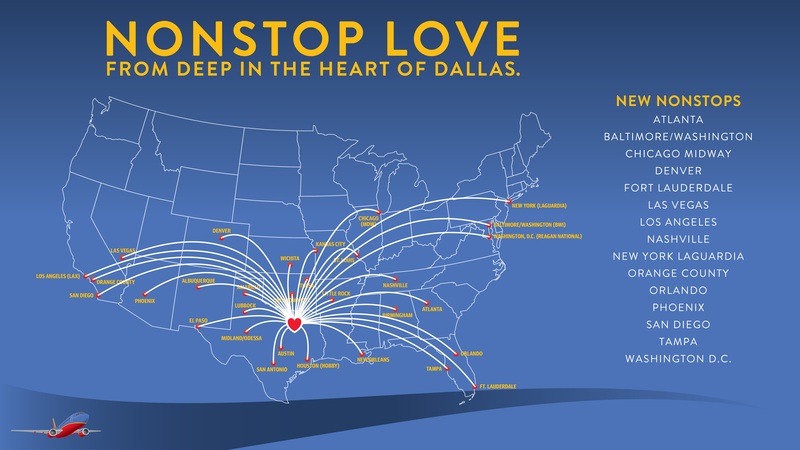 Those cities have served as connection points over the past 8 years, allowing Southwest to serve Dallas indirectly with flights from around the country. With longer distance nonstop flights now an option, a sizable chunk of that connecting market is expected to disappear. Passengers will soon be able to either fly non stop from their origin or connect in a larger focus city. However, Southwest has stated that it expects the impact on those cities to be minimal.